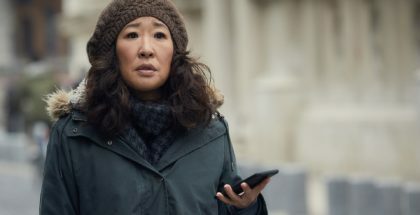 Killing Eve and A Very English Scandal are leading this year’s BAFTA TV nominations. 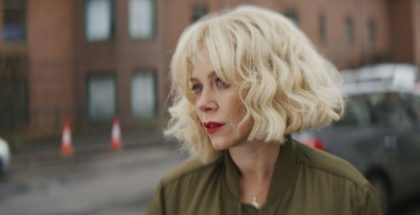 Filming has commenced on the third season of ITV drama Marcella. 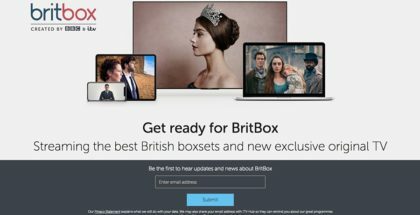 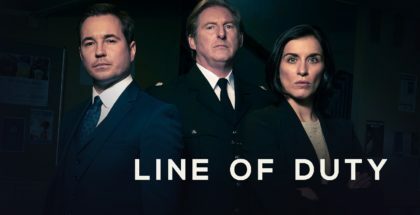 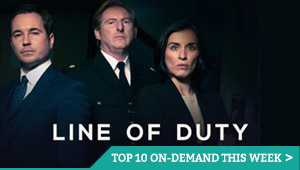 Channel 4 has confirmed that it is interested in joining Britbox, the new streaming platform announced last month by BBC and ITV. 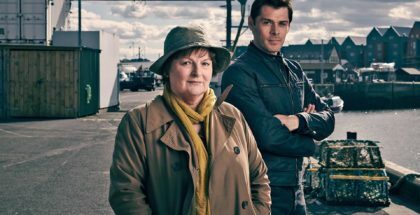 ITV has renewed Vera for a 10th season. 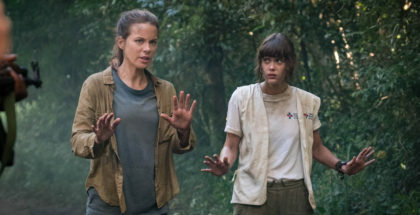 Kate Beckinsale heads to ITV this spring for new thriller The Widow, and we’ve got our first look at her in action.